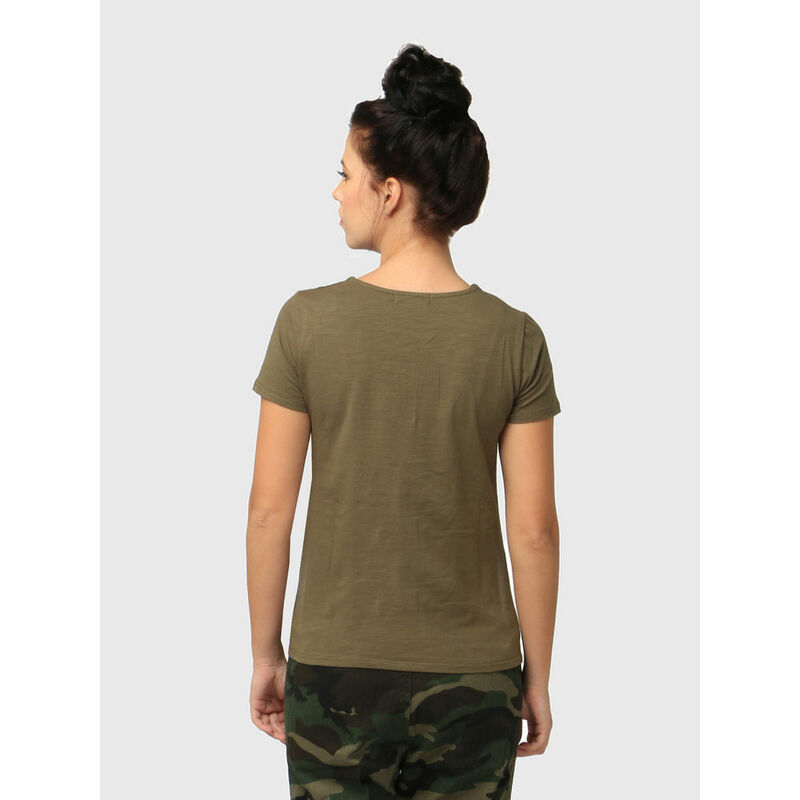 Go for the most comfortable wear by bagging this Green coloured T-shirt that comes from T-Shirt. Made from Cotton Lycra , this Solid T-shirt is a perfect casual wear. Style it with ankle-length bottoms and shoes.